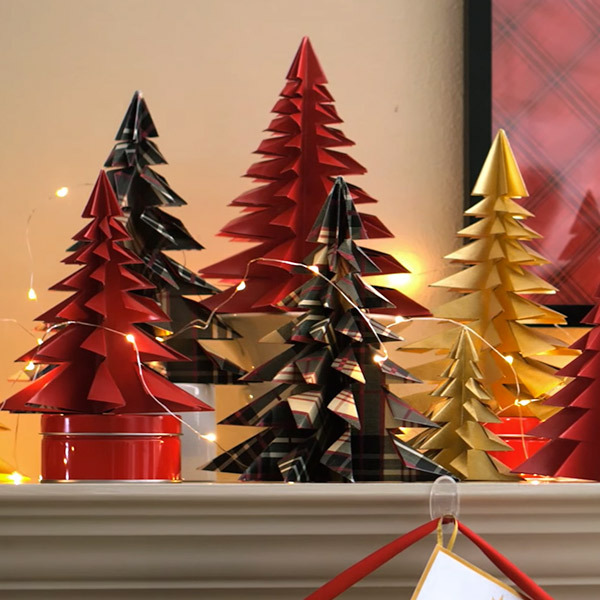 Hallmark Master Designer Will Brown shows you how to use Hallmark Gift Wrap to create a variety of beautiful DIY Christmas decorations. Just watch the videos below, gather your supplies and get ready to spruce up your holiday decor. Let’s decorate! 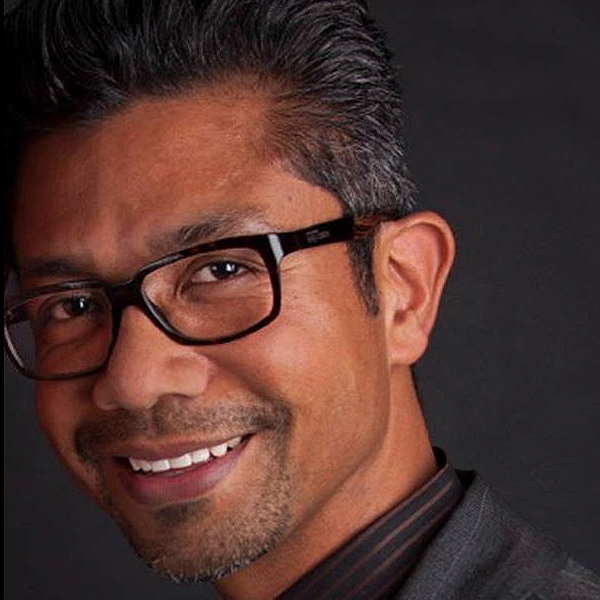 Will Brown is a Hallmark Master Designer who loves to entertain, decorate, and create personal gifts and treats for friends and family. He shares hints, tips, and secrets in his Hallmark & Community series "DIY with Will Brown."